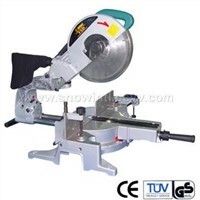 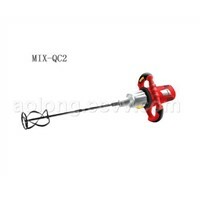 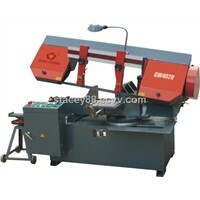 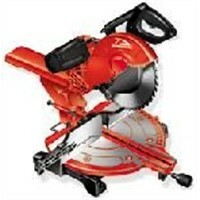 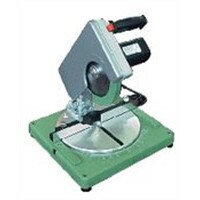 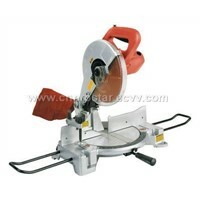 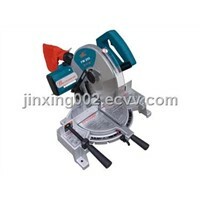 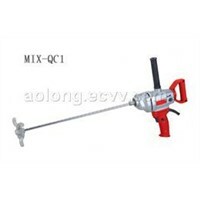 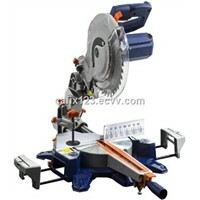 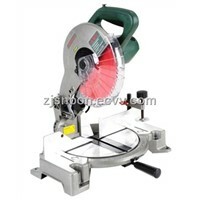 Power Tools, Circular Saw, Mitre Saw, Jig Saw, Chain Saws, Hand Saw, Electric Saw, Power Tool, Power Saw, Wood Saw, Circular Saws, Electric Chain Saw, Metal Saw, Chainsaw Chain, Saw Chain, Saw Tools, chain saw chain, Metal Cutting Saw, Laser Blade, jig saws | More..
Shenzhen Qsd International Logistics Co., Ltd.
Ningbo Cafix Intelligent Technology Co., Ltd. 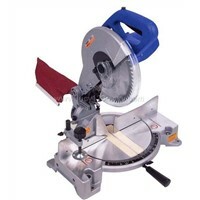 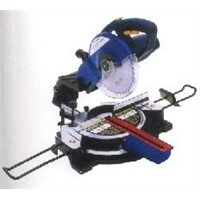 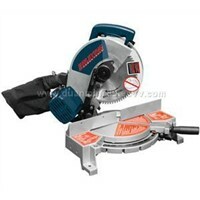 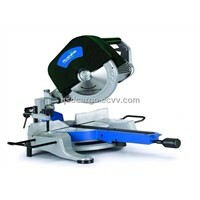 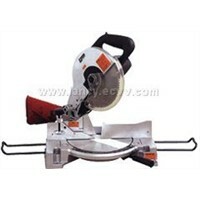 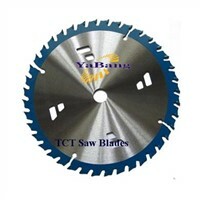 Product Brief: 1.Saw blade for ripping with medium finish of softwoods 2.hardwoods with maximum thickness of 50mm and single or multiple chipboard panels up to 60-100mm, 3.Use on table saw or miter saws. 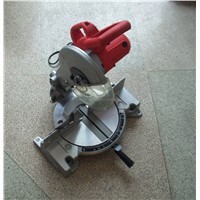 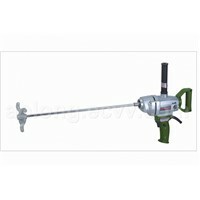 Nanjing Baibao Power Tools Co., Ltd.
Ningbo Energy Power Tools Co., Ltd.
Yiwu Jifa Import & Export Co., Ltd.
Yongkang Jinxing Import & Export Co., Ltd.
Zhejiang Junfeng Powertools Co., Ltd.
Zhejiang BAW Tools Co., Ltd.
Yongkang Snbon Industry & Trade Co., Ltd.
Zhejiang Aolong Electrician Technology Co., Ltd.
Zhejiang Yongkang Powertec machinery Co,Ltd,. 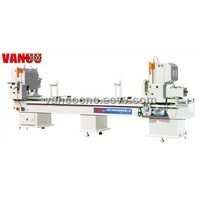 Yongkang Lavor Wash Equipment Co., Ltd.
Want the latest & hottest Products Info. 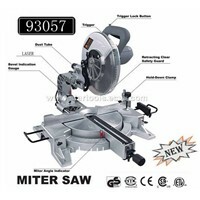 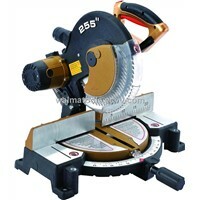 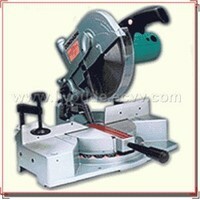 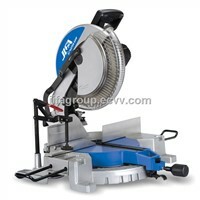 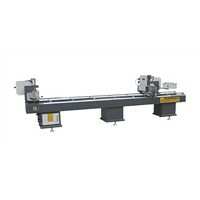 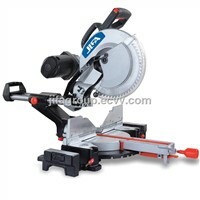 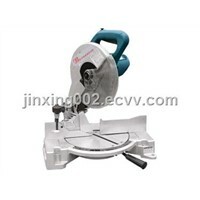 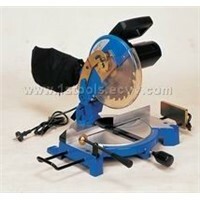 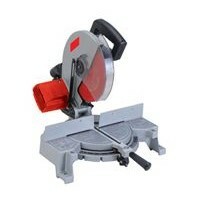 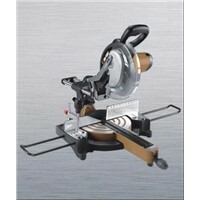 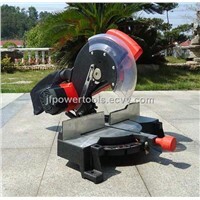 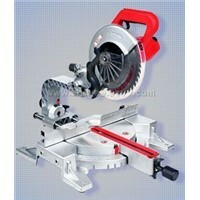 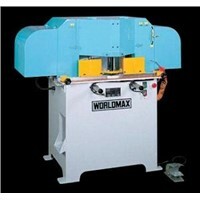 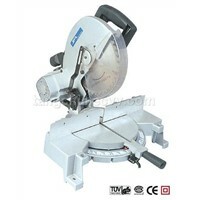 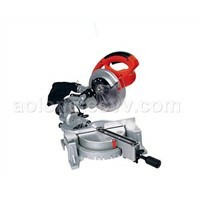 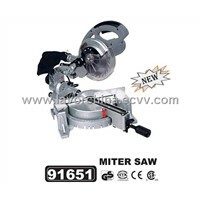 for "miter saw"?